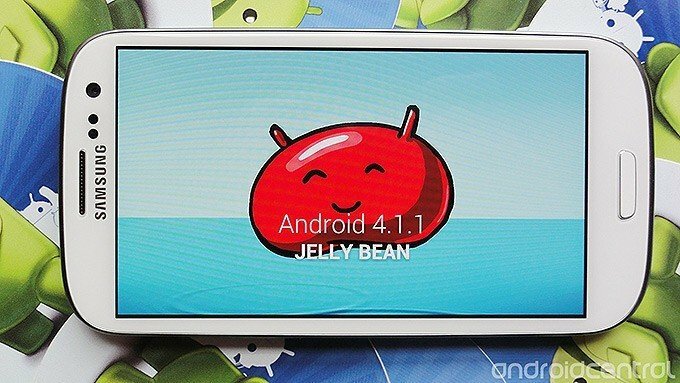 It was just a matter of time before we got something official out of Verizon indicating that its Samsung Galaxy SIII (S3) would be receiving a Jelly Bean update. Verizon has just published support documentation regarding that very update, and it says that Jelly Bean is on its way to a handset near you. The update is apparently just 62MB, and will be coming OTA (Over The Air) instead of via Kies -- exactly as it should. Along with all of the usual Android 4.1 goodies -- like Google Now and expandable notifications -- Verizon indicates that this update brings Isis Mobile Wallet and also unlocks global roaming on the device. There are a whole host of bugfixes included as well, from Email sync to the Wifi connection. Take a look at the source links for Verizon's support docs, and then hit the forums to see what other members are saying about the OTA. Update: And ... Verizon has reverted the support, say the folks in our forums. Messin' with our emotions!! !